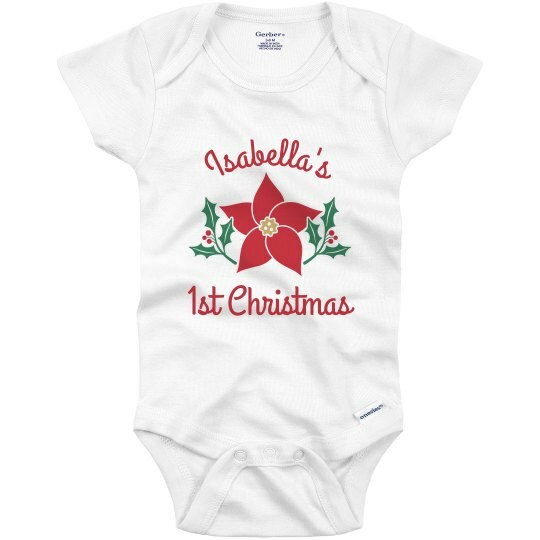 Celebrate your baby's fist Christmas with a personalized onesie. With our design center you can easily create one for this special event by simply uploading your own artwork or choose from our options of various holiday designs. 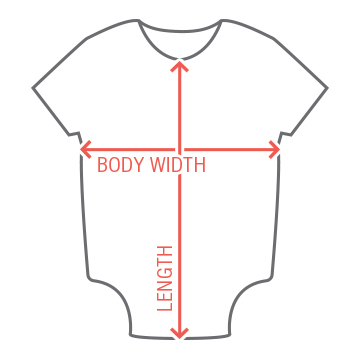 In no time you'll be dressing up your little one in the most perfect Christmas outfit.